But despite what his own department’s public opinion research was telling him, Morneau’s 2018 budget failed to close tax loopholes exploited by big corporations and the wealthiest 1%, costing the federal government up to $12 billion each year. 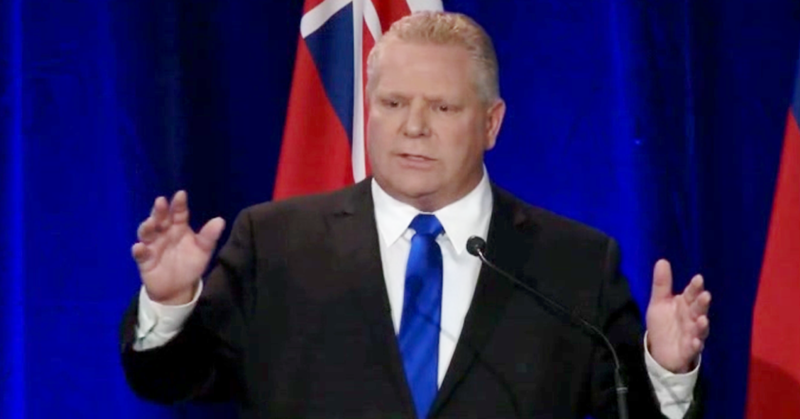 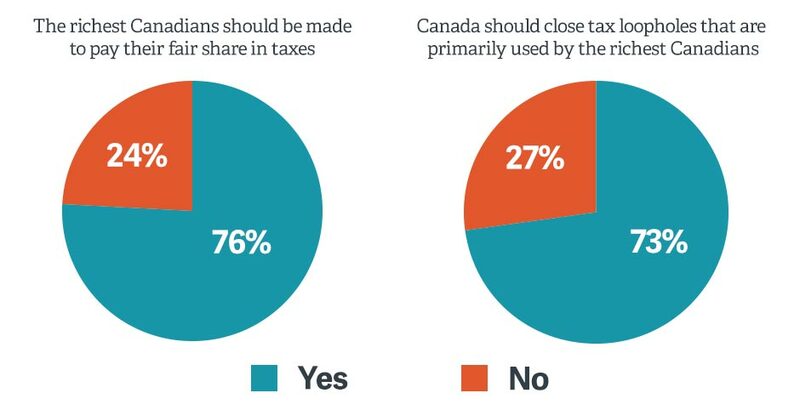 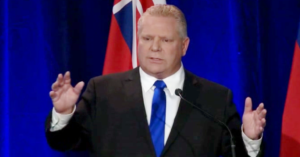 The polling suggests many Canadians are dissatisfied with the country’s tax regime and believe that those at the top are failing to pay their fair share. 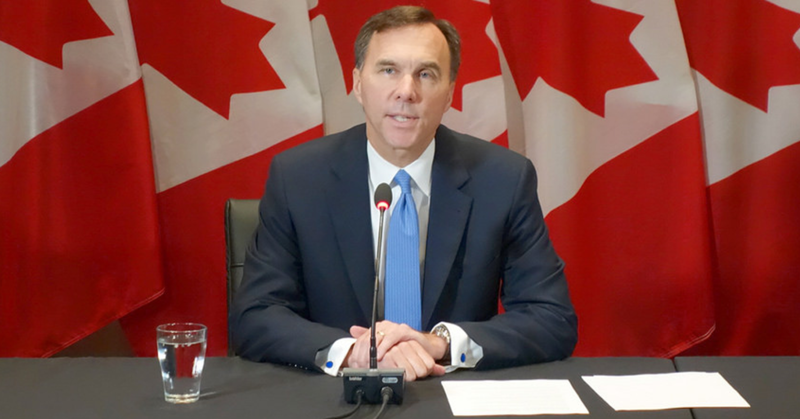 During the 2015 federal election, the Liberals promised to review the tax system and consider closing loopholes.